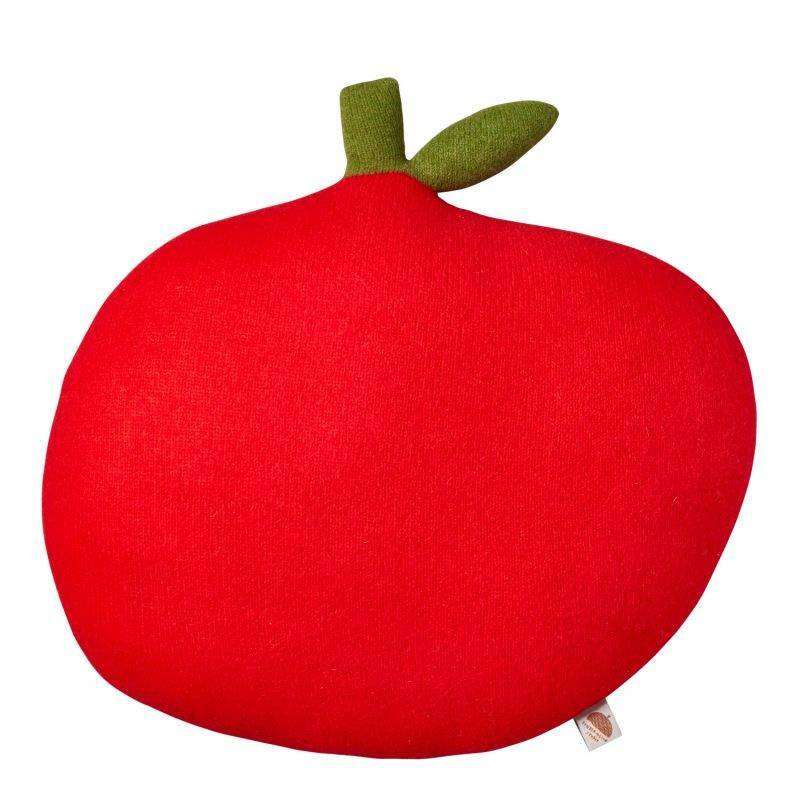 This juicy red Apple Cushion will brighten up a sofa or bed. 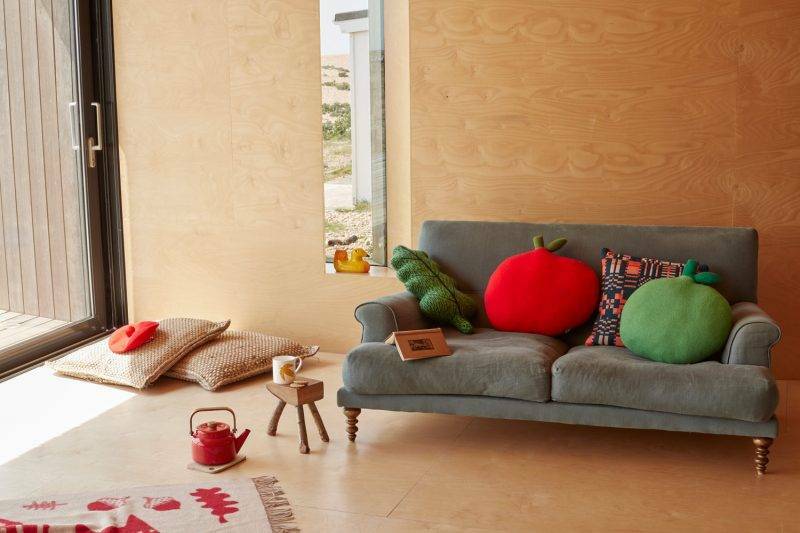 Made from 100% lambswool, our cushions are knitted in Scotland, then stuffed with polyester and hand-finished in our London studio. We try to give each one an affectionate squeeze before sending it off to you. Dry clean only.